Treat yourself to a luxury getaway in one of our beautiful condos that sleep up to 6 people, town homes or rentable private residences that sleep up to 8, all nestled on our picturesque 18-hole golf course in the eastern slopes of the Cascades. All of our lodging options are fully stocked with kitchen amenities and include a separate dining area. Bedrooms are expansive, with fresh linens. Our condominimums have 2 complete bedrooms & 2 fully stocked bathrooms. Sleeps a maximum of 6, Townhouse & private home sleeps 8 maximum. Just 20 minutes from downtown Leavenworth and even less to the shores of Lake Wenatchee and the mountain community of Plain, Kahler Glen is the perfect starting point for recreation and relaxation. In the winter you can ski over 30 km of cross-country trails or downhill ski at nearby Steven’s Pass. We are close enough to all of the festivals in Leavenowrth (including Oktoberfest and the annual Christmas Lighting) yet far enough away for a blissful break from the bustling crowds. 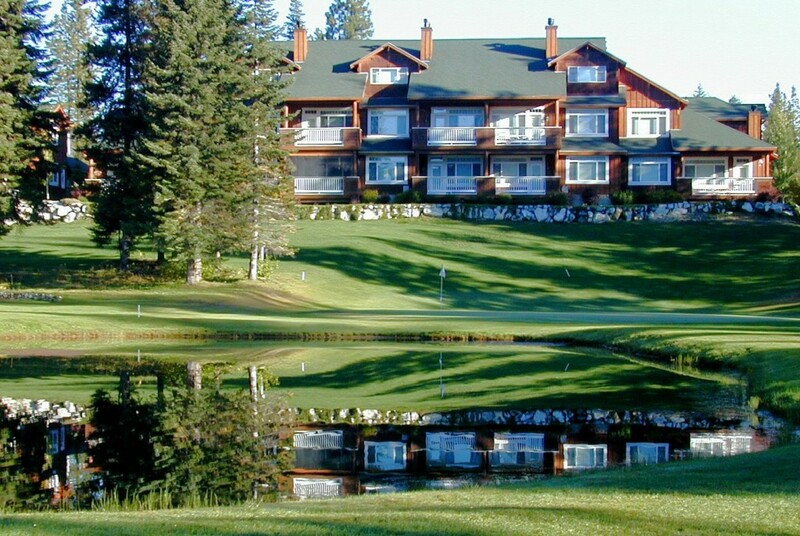 Even if you don't venture into town, there are a variety of activities you can enjoy either on our property or nearby: golf, hiking, rafting, fly fishing, paddleboarding, sleigh rides, wine tasting, snowmobile tours, snowshoeing and more! Note: Because our rental units are privately owned, we reserve the right to change your rental unit before your arrival to another that is of camparable style and decor should it be necessary. All units are decorated to the owners likings and no two are the same.